The tree is sometimes cultivated in tropical areas, mainly from India to China, for its edible fruit[317,336]. 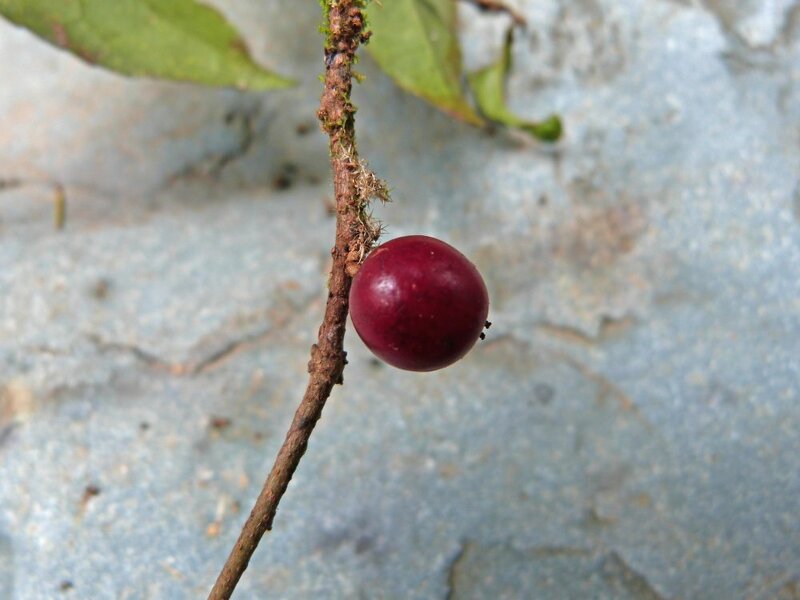 Of unknown origin, it is cultivated in Sri Lanka, Malaya and Indonesia. Flowering occurs several times a year.